Partnering with an Irish distillery was very important to Graham and an extensive search led to a distillery near Graham’s West Cork home. 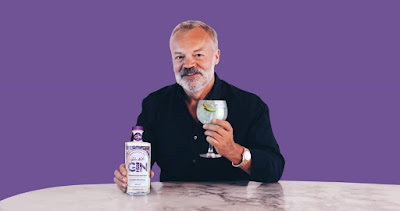 West Cork Distillers have worked with Graham and the team to create the great tasting gin. Distilled and produced using 100% Irish grain Graham Norton’s Own Irish Gin draws its flavour from a combination of 12 botanicals including angelica, fuchsia flowers, orris roots, rose hip, basil and liquorice root - all of which contribute to a Gin which is as unique as the man himself!